McNeese will soon introduce a popular tradition to restaurants and retailers throughout Louisiana with the launch of Joli Blon, the official McNeese beer. “We are excited to partner with one of the most established and highly successful Louisiana craft breweries, Bayou Teche, to create this unique beer and to work with our wholesale partner, Southwest Beverage Company, to bring this spirit of McNeese to restaurants, pubs and retailers throughout Southwest Louisiana,” said Candace Townsend, McNeese director of public relations and university events. Joli Blon is the official McNeese song. It has been played at McNeese football games since 1951 and it became the university’s official song in 1970. When McNeese scores, the marching band strikes up Joli Blon and fans clap and sway right and left ending with a thunderous round of applause. 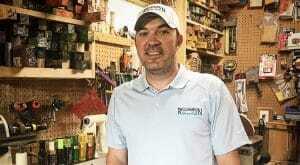 Bayou Tech Brewery was established in 2009 by brothers Karlos, Byron and Dorsey Knott on the family farm in Arnaudville, and it produces more than 10 different handcrafted beers that are sold throughout Louisiana. Known for brewing beers that compliment and celebrate the cuisine and lifestyle in South Louisiana, the flagship beer, LA-31 Bière Pale, won a silver medal at the 2013 World Beer Championships. 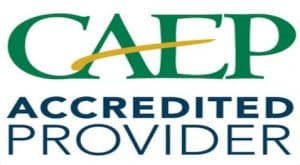 Family owned and Lake Charles based for more than 60 years, Southwest Beverage Company has been a supporter of McNeese for more than two decades through McNeese Foundation academic scholarships, McNeese athletics, the Banners Arts and Cultural Series and Rouge et Blanc. McNeese and partners Bayou Teche and Southwest Beverage will introduce Joli Blon to McNeese fans attending the first home football game on Sept. 15. It will be served at the Alumni-Petrochem tailgate party and sold in the premium seating in the End Zone Room and the Blue and Gold Room in the SkyRanch. 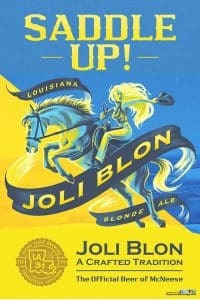 Initially offered only on tap, Southwest Beverage will begin distributing Joli Blon beer on Sept. 17 in restaurants and entertainment venues throughout Southwest Louisiana. “Joli Blon is a quality craft beer that will become a favorite among the products we distribute,” Marriner said. The package product will be available within a month. “Then fans will be able to find Joli Blon on the shelves of their favorite retail stores,” Townsend said.